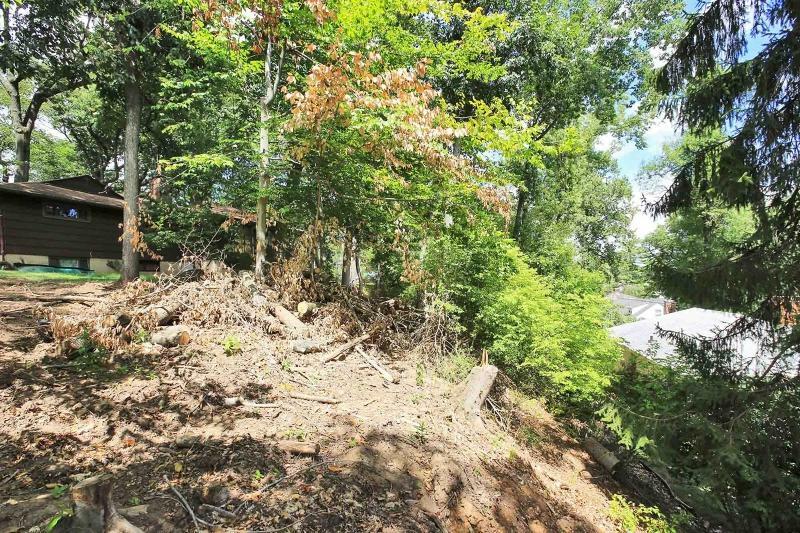 BUILDING LOT-Rare opportunity to buy a buildable lot in West Orange Twp. 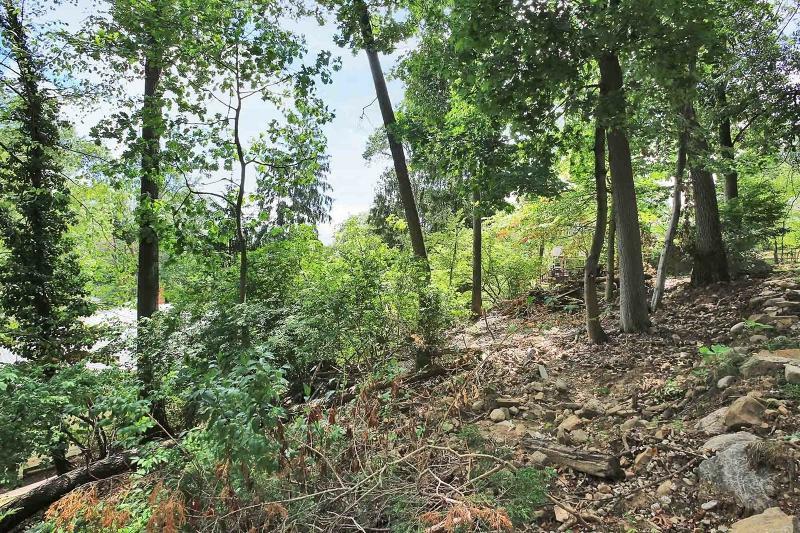 This lot irregular (per tax records in GSMLS) can offer privacy and views of Reservation. 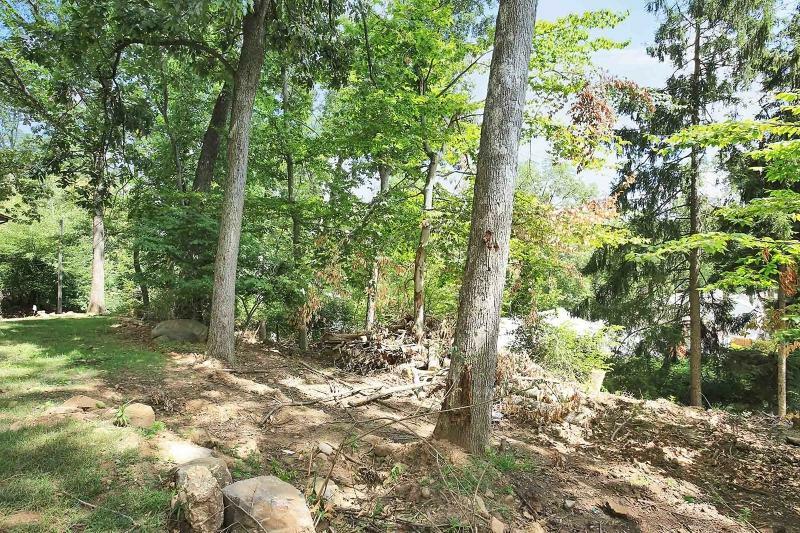 This gorgeous property abuts the West Orange Reservation, with lots of acres nature preserve that is part of the Essex County Parks System. 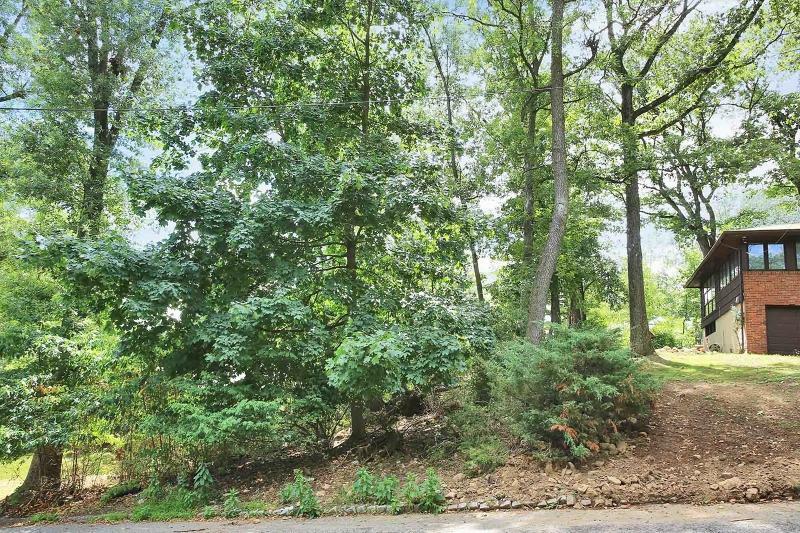 This lot is located in the highly rated West Orange school district just over a half mile from the Public transportation offering Midtown Direct service to Midtown Manhattan,and within close proximity to Newark International Airport and NYC.Architect seller to design house for private Buyer/Builder & get variance.